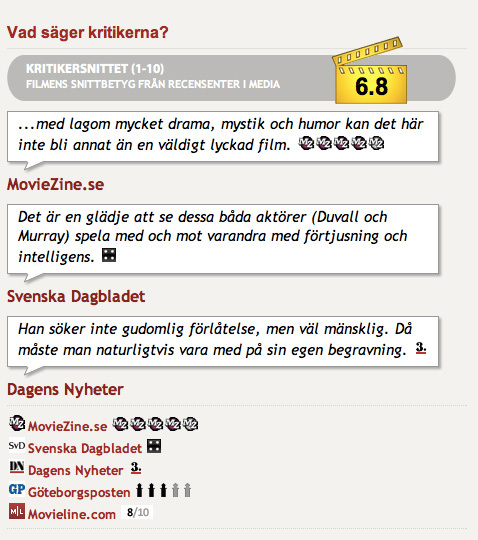 A couple of weeks ago, our friends at SF Anytime launched brand new versions of their pioneering Scandinavian VOD-sites. It really is a huge makeover that pretty much affects every aspect of the user experience, and we like it. A lot. One of the things that SF Anytime are successfully doing is to make the experience much more editorially flavored. You immediately understand that this is a service run by people who love movies themselves. People that are able to bring that across in practical, usable ways that help you find your way to a movie you really want to see. We're looking forward to working with SF Anytime on more fun, helpful and profitable functionality that harnesses the power of content curation - on a platform scale.